Fundraiser by Jennifer Knowles : When u get lemons, make lemonade! When u get lemons, make lemonade! When life gives you lemons, make lemonade stands. Welcome to our virtual lemonade stand and thank you for helping our charitable cause, Compassion International! Help provide food, clean water, basic medical care, educational support and more to children living in extreme poverty around the world! Your contribution goes directly to this charity. Thank you! Over Memorial Day weekend my three little boys decided to have their first lemonade stand in the park across from our house in Denver. 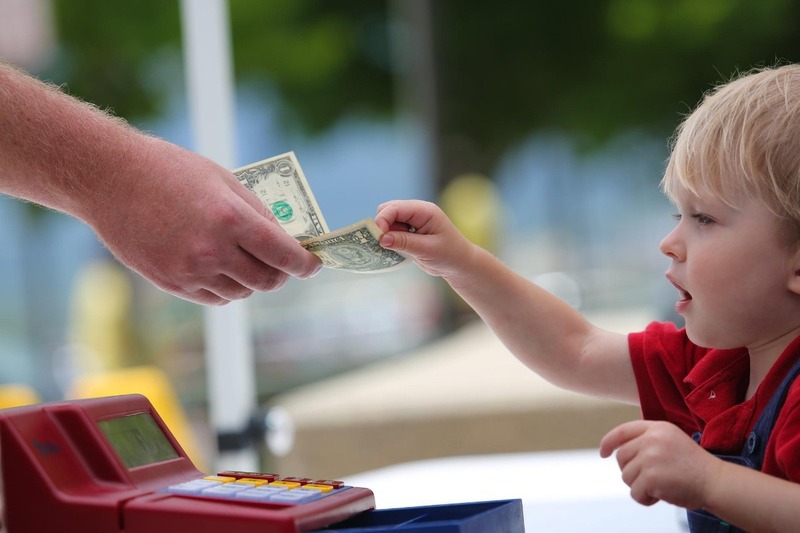 As a mom, I wanted to teach my boys about entrepreneurship and charity. The boys wanted to donate their profits to an organization they picked, Compassion International, to foster a child in need in another country for a year. They picked a little 5 year old boy from Indonesia to raise money for. Two police officers approached us and shut down their lemonade stand. My boys were crushed and so was I. But we made a huge difference! We raised money for charity, and we worked with local government to get the Denver laws changed. Now kids in Denver can now have neighborhood lemonade stands without permits! Next step, we are working to support kids entrepreneurship for the state of Colorado, without unnecessary government red tape. We can all make a difference, including kids! If you would like to donate to Compassion International to help a child in need, please do so! $456 helps a child in need for one year. Wow, last week was another incredible week, turning lemons into lemonade! 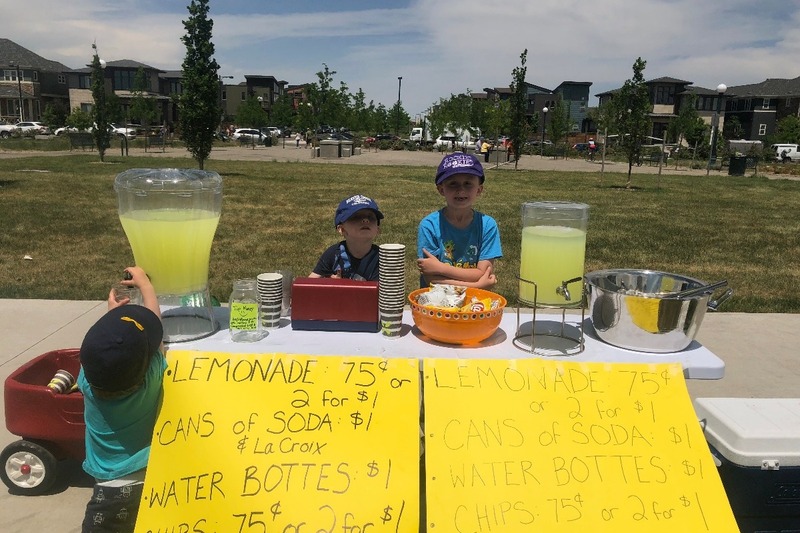 Last week the boys' charity they had chosen, Compassion, welcomed the boys as they held a second-chance lemonade stand (no permits required!) at their headquarters. In just two hours at the lemonade stand, $2729.89 was raised for charity, thanks to the generous support of the community! And with all of the kind contributions from you, Chick Fil A, 92.5 The Wolf radio, and others, over $8000 has been raised for charity! Thank you again. Your kind words, support and generosity have been amazing. And the boys have learned so much more than entrepreneurship and charity- we have all learned about the kindness of people. Even Country Time lemonade has jumped on board to support lemonade stands across the country - wow! So exciting!! We have reached over $3000! Thank you for your support! This provides basic needs to 6 children from across the world ($456/child) for a whole year. We are so close to sponsoring a 7th child for a goal of $3192! Thank you very very much for your kind support! !